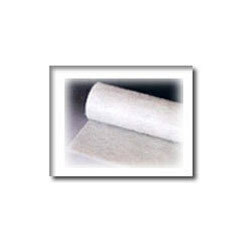 We are highly reputed and trusted organization, which is engaged in manufacturing, supplying, trading and exporting Surface Tissue. It is commonly used as a base material for the production of FRP. 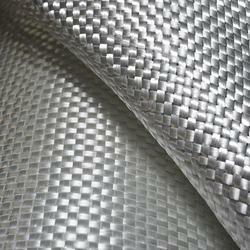 These are highly acclaimed for rendering uniformity and enhancing surface of the FRP products. Our valued patrons can avail these at reasonable rates. stiffness and impact resistance without adding thickness, weight, or other non-reinforcing materials. The fabric delivers cost effective solutions to your competitive reinforcement challenges, particularly large parts such as boat hulls and high-durability laminates such as underground storage vessels. Looking for Surface Tissue & Woven Roving ?